The College of Sciences and Arts Dean’s Office is partnering with the Copper Country Intermediate School District to launch the Copper Country Math Circle. Students in grades 2-5 who are excited about mathematics are invited to attend. The first meeting is from 6:30 to 8 p.m. Thursday, Feb. 28, in Room 243 of the Opie Library. Meetings will be held one Thursday evening per month thereafter. David Hemmer, CSA dean and professor of mathematical sciences, will host the event, assisted by Michigan Tech graduate student Rachel Ledebuhr. Math Circles are informal gatherings where students work on interesting problems or topics in mathematics. 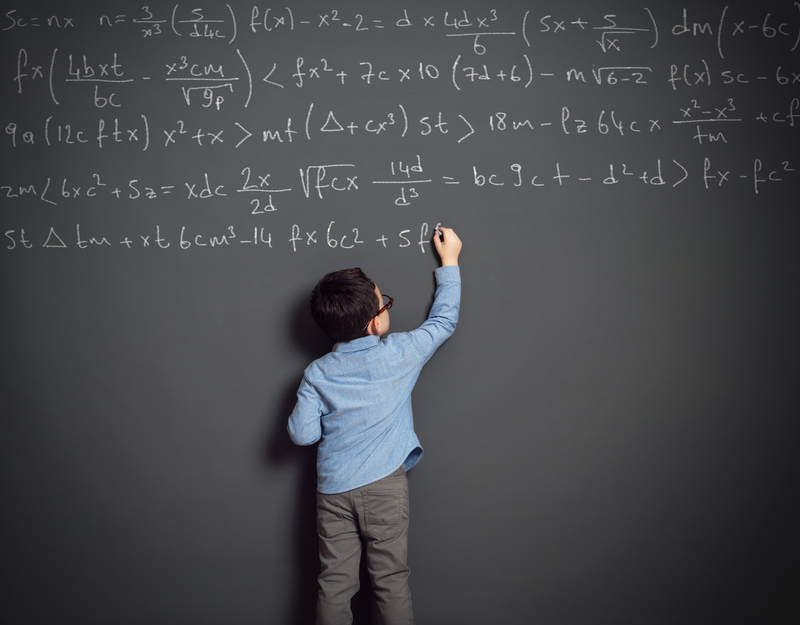 Through problem solving and interactive exploration, students develop an excitement and appreciation of mathematics. Math Circles are not intended to accelerate the traditional school curriculum, but to explore interesting topics not normally seen in the classroom. There is no charge, but registration is required. More information including registration is available online. In the second presentation of our fall award series, Cécile Piret (Math), will discuss her use of 3-D printing techniques to visualize multivariable functions in teaching Calculus 3, titled “3-D Printing for Mathematics Education.” Her innovative approach has illustrated mathematical concepts that can be studied in unique and practical ways and was recognized as part of the Dean’s Teaching Showcase. Piret will present from 3:30 to 4:30 p.m. Thursday, Oct. 11. Formal recognition of this award for Innovative and Out of Class Teaching will follow her presentation. Don’t miss this opportunity to learn how you might innovate your own teaching and recognize Cécile’s success. Coffee and light refreshments will be provided to those who register by Monday, Oct 8. 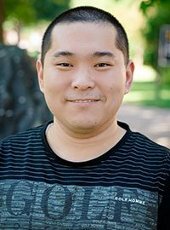 Trefethen has received many honors for his research in Numerical Analysis: Fellow of the Royal Society, Member of the National Academy of Engineering, the Gold Medal from the Institute for Mathematics and its Applications (UK), the Naylor Prize from the London Mathematical Society, etc. He is also past-president of the Society for Industrial and Applied Mathematics. 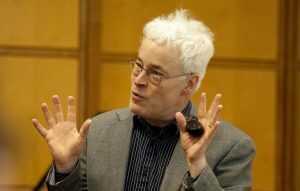 His previous lecture at Michigan Tech, “Discrete or Continuous”, has the distinction of being perhaps the only standing-room-only mathematics lecture ever given at the University. What is a random function? What is noise? The standard answers are nonsmooth, defined pointwise via the Wiener process and Brownian motion. In the Chebfun project, we have found it more natural to work with smooth random functions defined by finite Fourier series with random coefficients. There are plenty of conceptual challenges in this subject, starting with the fact that white noise has infinite amplitude and infinite energy, a paradox that goes back in two different ways to Einstein in 1905. 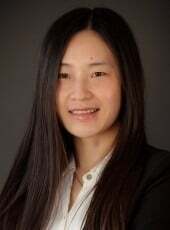 We are happy to announce graduate student Xueling Li is among the winners of the Portage Health Foundation Graduate Assistantship. Congratulations! These assistantships are available through the generosity of the Portage Health Foundation. They are intended to recognize outstanding PhD talent in health-oriented research areas. Iosif Pinelis published a paper, “Quantifying Minimal Noncollinearity among Random Points,” in Theory Probab. Appl., 62(4), 604–616, https://doi.org/10.1137/S0040585X97T988836. A preprint version of the paper can be found online. 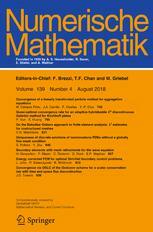 Iosif Pinelis published the paper, “An alternative to the Euler–Maclaurin summation formula: approximating sums by integrals only,” in Numerische Mathematik, Springer Nature Online First. The paper can be read on Springer SharedIt. This is a three-year project. A book co-authored by Don Kreher, titled “Graphs, Algorithms, and Optimization,” Second Edition, has been selected for review by Choice, a journal for librarians. Only three books from the publisher’s entire mathematics and statistics portfolio have been chosen for review this year. In January, Choice will select their Book of the Year from the books reviewed. 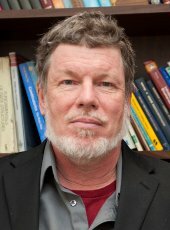 The review of Kreher’s book, co-authored by William Kocay of the University of Manitoba, places it in nomination. Graduate students Samer Alokaily, Sophie Zhu, and Nadun Dissanayake are recipients of the Outstanding Graduate Student Teaching Award, as announced by the department. 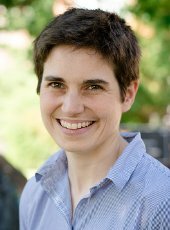 Beth Reed, a senior lecturer in the Mathematical Sciences Department of Michigan Technological University, is the recipient of the 2017 Distinguished Teaching Award in the Assistant Professor/Lecturer/Professor of Practice category. Reed, who is also assistant to the department chair, has been teaching mathematical sciences at Tech since 1985 and has been recognized at the departmental level multiple times for both her teaching and her service. This year she was named to the Deans’ Teaching Showcase. Reed began her academic career in forestry, earning a master’s in forest biometrics from Virginia Polytechnic Institute and State University in 1982. She joined Michigan Tech’s School of Forest Resources and Environmental Science in January of 1983 as a research associate working on four different research projects before moving to the Department of Mathematical Sciences in 1985. Reed says the secret to her success lies, in part, in her effort to “personalize” her classroom. Though many of her classes have almost 60 students, she learns every student’s name.